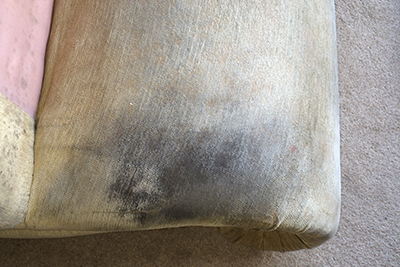 We were asked to clean the upholstery in this domestic clients home in Taunton. The clients were very impressed with the outcome. We ensure to use the most thorough method of cleaning there is using top of the range technology for your peace of mind. 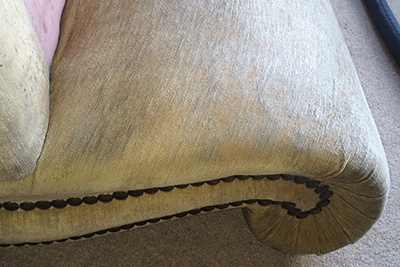 We clean and maintain upholstery to a very high standard.